We created a soft winter themed wedding at Terminal City Club. 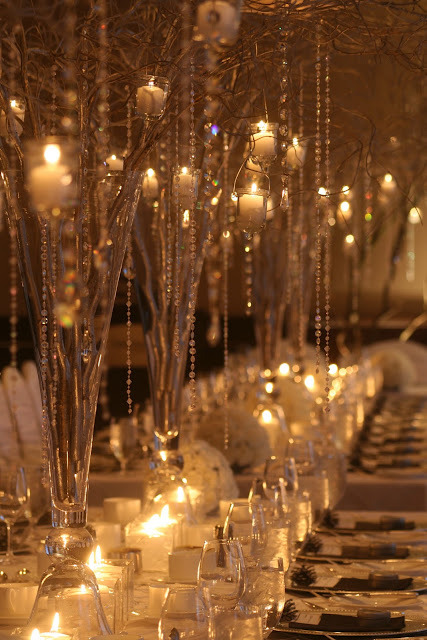 Candlelight, crystals and a silver canopy set the tone! 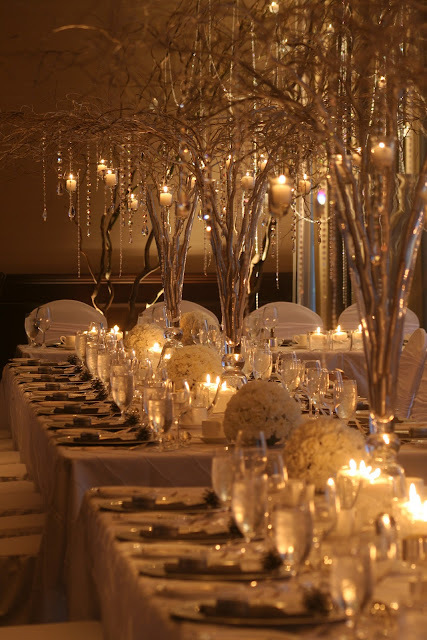 It was intimate and cozy for our wonderful bride & groom, Leane & Anson and of course, all their guests. A big thank you to Andrea and all the staff at Terminal City Club and Tala Florist for providing beautiful 'snowballs' of white carnations. It was also nice to see you Scott of Gary Robertson Music again. He sure knows how to get the party rocking!